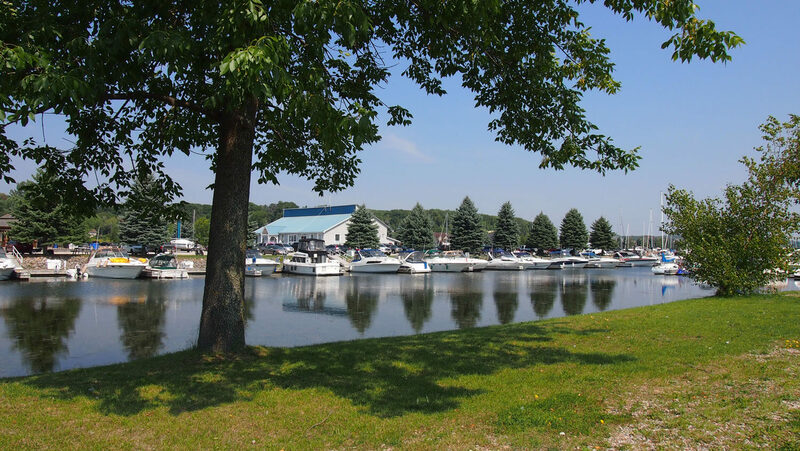 Bay Port Yachting Centre is situated only a few minutes from downtown Midland, Ontario, in the heart of the world’s greatest freshwater boating. With our protected deep water harbour and floating docks, boaters can explore endless anchorages and spectacular scenery mere moments away. Power up or hoist your sails after clearing our ecologically designed breakwall and experience one of Canada’s truly special places – the 30,000 Islands of Georgian Bay. 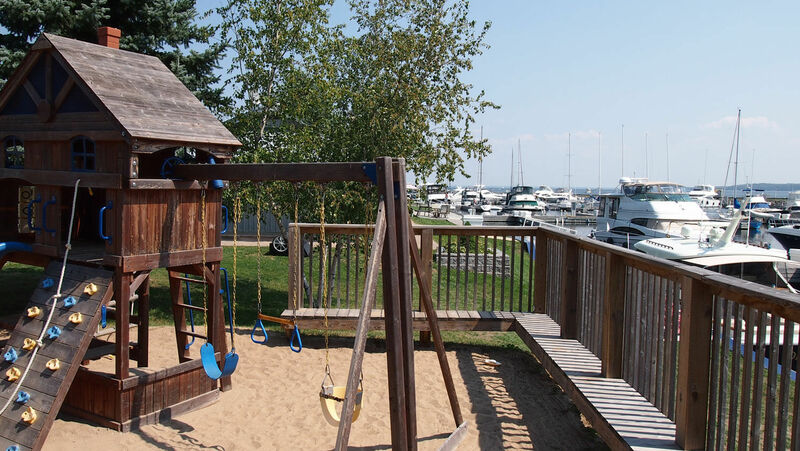 At Bay Port, we want you to enjoy your time with us both on and off the water. 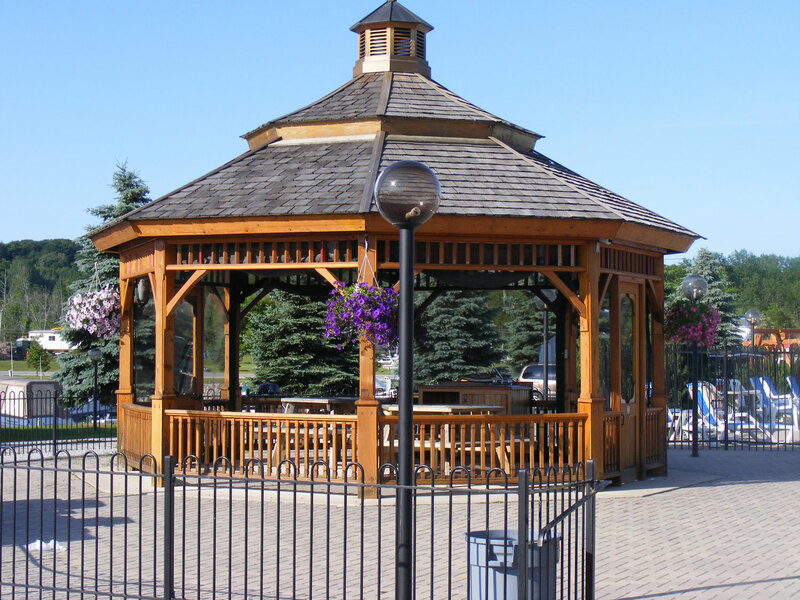 Our full-service facility has everything you need for a relaxing and comfortable home away from home including a large heated swimming pool, children’s playgrounds, a large screened gazebo for parties and shore gatherings, barbeques, and extra clean washrooms and showers located throughout the beautifully landscaped grounds. 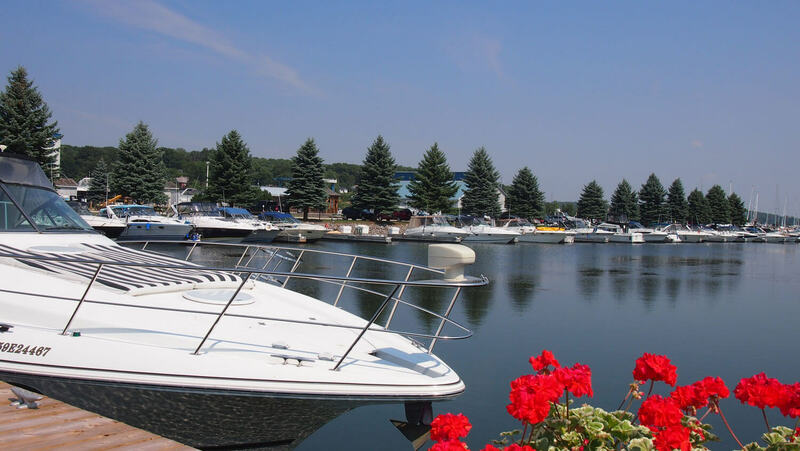 Spend time with family and meet new friends at the many social events scheduled throughout the year such as the Family Flotilla, and Powerboat and Sailboat Rendezvous. Whether you are looking for a year round home for your vessel or visiting for the weekend, our friendly and attentive staff are dedicated to your satisfaction. 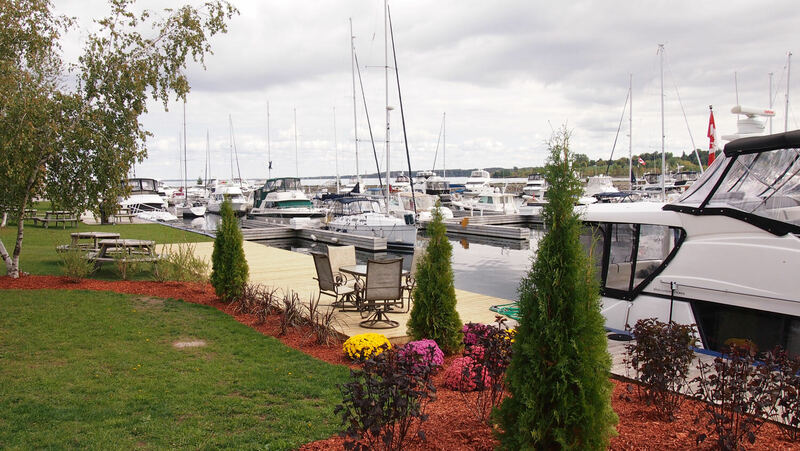 The Heart of Georgian Bay is a Destination Marketing Organization for the municipalities of Midland, Penetanguishene, Tay, and Tiny in the north part of Simcoe County. The Heart of Georgian Bay offers world class boating, beautiful nature and scenery, rich heritage and history, and an abundance of arts and culture. There’s so much to discover here!